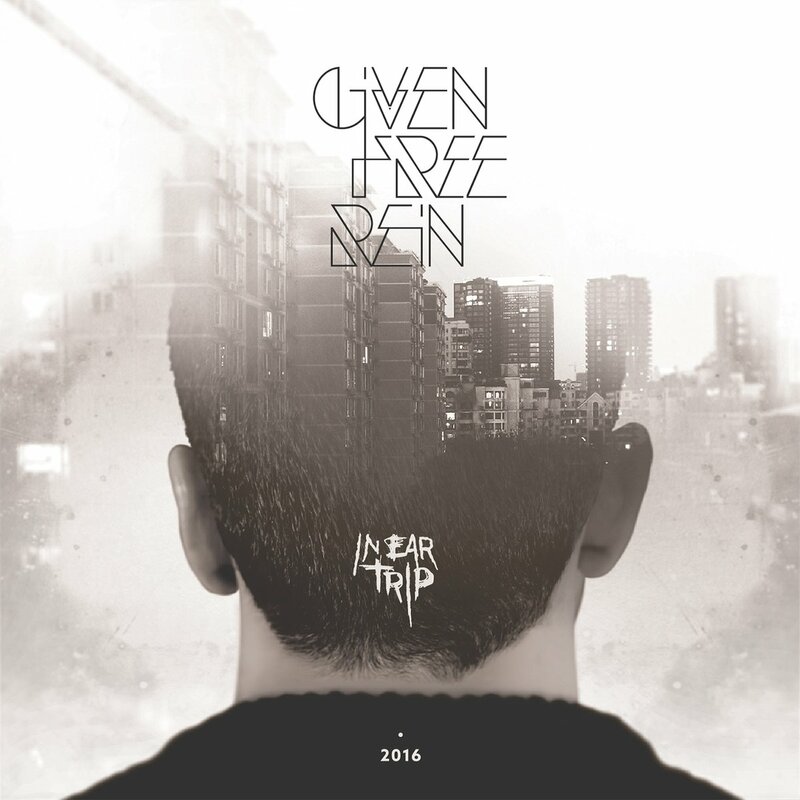 IN-EAR TRIP album with artwork by Drunk Design! 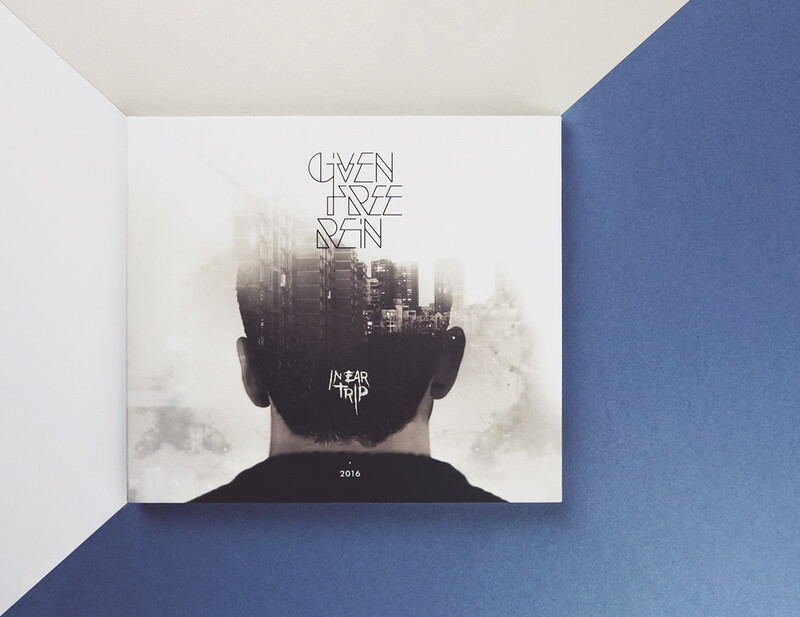 The album that received excellent reviews in Europe and USA now in a new digipack case! Get it with only 7 euros!